Lucerne, 2 February 2017 – Emmi increased Group sales by 1.4 % to CHF 3,258.8 million in 2016. In organic terms, i.e. excluding currency and acquisition effects, this means a decline of 1.0 %. This result reflects considerably lower sales in the business division Switzerland (-2.9 %), a decline of 0.2 % in the business division Europe and growth of 2.8 % in the business division Americas. Inhibiting factors were retail tourism, which continues to be strong, increased imports to Switzerland, economic uncertainties (such as Brexit) as well as internationally low milk prices. This is in contrast to the growth shown by brands such as Emmi Caffè Latte, Kaltbach and Yoqua, which is a promising sign. Emmi generated Group sales of CHF 3,258.8 million in 2016, an increase of 1.4 % compared with the previous year (CHF 3,213.9 million). In organic terms, i.e. adjusted for currency and acquisition effects, sales declined by 1.0 %. 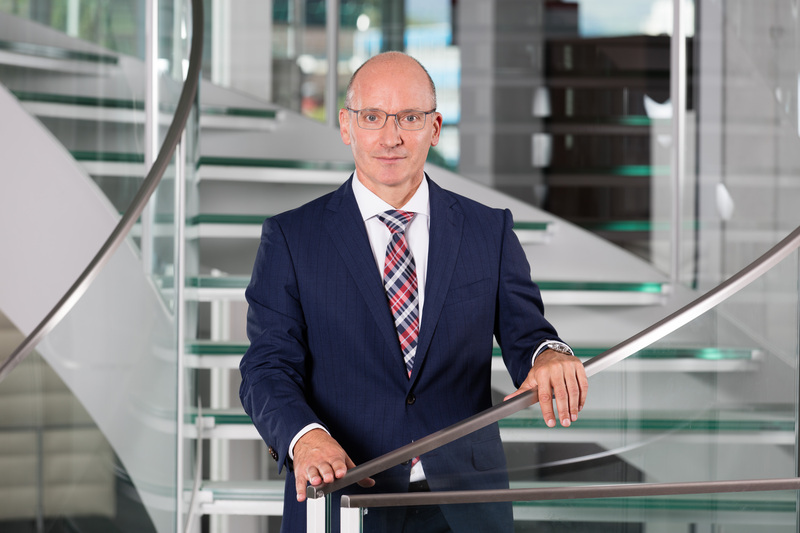 Sales performance in the business division Switzerland and business division Americas was in line with expectations, while sales in the business division Europe were below expectations. Inhibiting factors were in particular the cheese and fresh cheese segments in thebusiness division Switzerland, internationally low milk prices and difficult conditions in markets such as Spain, Chile and the United Kingdom (Brexit). By contrast, the growth achieved by brands such as Emmi Caffè Latte, Yoqua, Kaltbach, Vitalait and Rachelli was pleasing. In the business division Switzerland, sales fell by 2.9 % from CHF 1,793.3 million to CHF 1,741.3 million, and the price effect came to -1.3 % (-0.9 % milk price, -0.4 % remaining price difference). Emmi had forecasted a decline in sales of between -4 % and -2 %. Sales in the homemarket Switzerland were therefore in line with expectations. The development was due, among other factors, to Swiss retailers, which saw their sales decline by 1 % in 2016 (source: Nielsen). Other negative factors included the pressure on prices and imports, which took its toll on Emmi’s cheese and fresh cheese segments in particular. As a result, 4.9 % more cheese was imported in 2016 than in the previous year (source: TSM Treuhand). In dairy products (milk, cream, butter), the lower milk prices and slightly lower volumes had an unfavourable effect. In cheese, sales of AOP cheese fell, Kaltbach remained largely stable, and Luzerner Rahmkäse and Le Petit Chevrier achieved gains. In fresh products, Emmi Caffè Latte and the protein-rich YoQua yogurt registered an increase in sales, while sales of private labels were down. The business division Switzerland accounted for 53 % of Group sales (previous year: 56 %). Sales were up 8.5 %, from CHF 798.1 million to CHF 865.6 million. In organic terms, i.e. adjusted for currency and acquisition effects, this resulted in an increase of 2.8 %, which is in line with the 2 % to 4 % forecast. The positive acquisition effect is attributable to the following factors: the purchase of the cheese business of J.L. Freeman, the acquisition of Redwood Hill, the increased stake in SDA Chile and the acquisition of Cowgirl Creamery. The positive organic sales performance is above all a result of the growth in Tunisia and the US. In Tunisia, the yogurts, desserts and milk marketed under the Vitalait brand reported considerably higher sales, with corresponding positive effects on the dairy products and fresh products segments. The latter was also negatively impacted, however, by the slump in the Spanish market. In the US, both cheese exports from Switzerland (particularly Kaltbach) and the locally produced cow’s and goat’s milk cheeses enjoyed fresh impetus. Sales were inhibited by internationally low milk prices as well as the difficult economic situation in Spain, France and Chile. The business division Americas accounted for 27 % of Group sales (previous year: 25 %). In the business division Europe, sales rose by 6.5 % from CHF 487.3 million to CHF 519.0 million. In organic terms, i.e. adjusted for currency and acquisition effects, this resulted in a decline of 0.2 %, which means that Emmi’s expectations (growth of between 1 % and 3 %) were not met. Decisive factors were the decline in AOP cheese and the weaker British pound. The latter put pressure in particular on the dessert sales of A-27 in the fresh products segment. The acquisition effect resulted from the stake in Bettinehoeve. In fresh products, Emmi Caffè Latte and Onken in the United Kingdom and the Italian speciality desserts from Rachelli showed growth. In cheese, the Kaltbach specialities and Der Scharfe Maxx performed well, particularly in Germany and Austria. In the area of AOP cheese, the cheese business suffered as a result of the declining volumes. Dairy products benefited from sales growth at organic dairy Gläserne Molkerei. The milk price effect was modest in this business division as a result of more stable organic milk prices. The fresh cheese segment was positively affected by the acquisitional growth from Bettinehoeve and negatively affected by a decline in volumes and prices in Italy. Growth in the powder/concentrates segment is attributable to an increase in sales of goat’s milk powder (AVH dairy). This is pleasing. The business division Global Trade primarily comprises direct sales from Switzerland to customers in countries where Emmi has no subsidiaries. These include the Asian and Eastern European markets, as well as most South American countries and the Arabian Peninsula. Sales amounted to CHF 132.9 million, compared with CHF 135.2 million in the previous year. This corresponded to a decline of 1.7 %, or 1.0 % (organic). The negative development is due, among other factors, to the economic slowdown and weak currencies in emerging markets such as Russia and Brazil as well as a decline in sales in China. Overall, however, sales of milk and yogurt in Asia showed a slight increase. Contract manufacturing in the area of fresh products fell slightly. The evaluation of the economic environment that Emmi published in its half-year report in August has not significantly changed since then. The same is true of the framework conditions within the Emmi Group. Emmi therefore maintains the earnings forecast announced for 2016. Emmi will announce its forecast for sales and net profit for 2017 when the figures for financial year 2016 are published. The analysts’ and media conferences will take place on 22 March 2017 in Lucerne. In Switzerland, the Emmi Group includes around 25 production sites of every size. Abroad, Emmi and its subsidiaries have a presence in 13 countries, seven of which have production facilities. 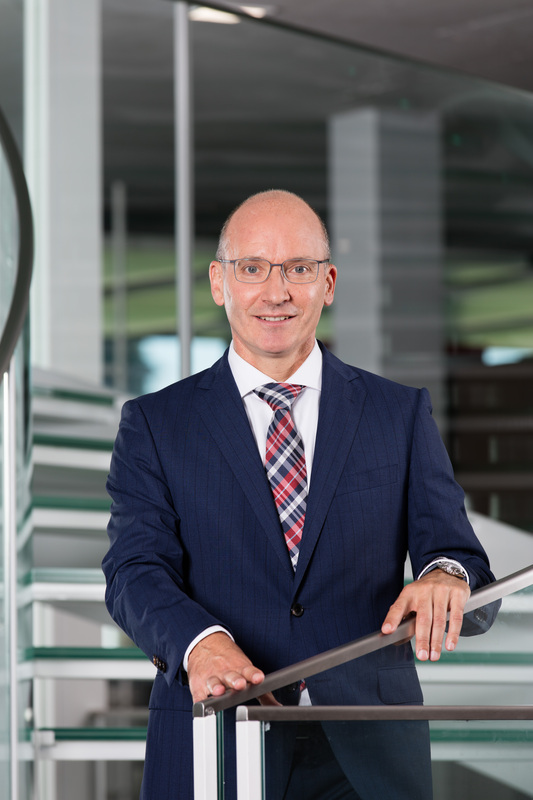 In 2015, Emmi posted net sales of CHF 3,214 million and a net profit of CHF 120 million. Net sales amounted to CHF 3,259 million in 2016. Emmi exports products from Switzerland to around 60 countries. 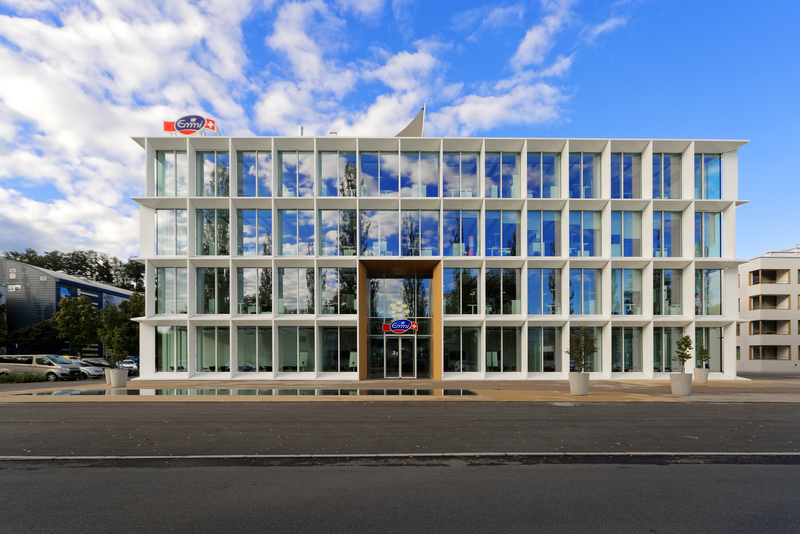 The company employs around 5,780 staff (full-time equivalents), of which 3,000 in Switzerland.